Sights of interest within a 20 km radius of Lucarelli include the towns of Castellina in Chianti, Panzano in Chianti, Greve in Chianti, Gaiole in Chianti, Volpaia, Radda in Chianti, Lamole, Vertine and Lucolena. Florence is 40 minutes by car and Sienna 30 minutes away. 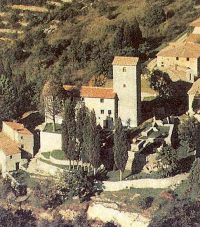 The entire area is dotted with castles and castellated abbeys. Among the most interesting are Badia a Coltibuono and Meleto. 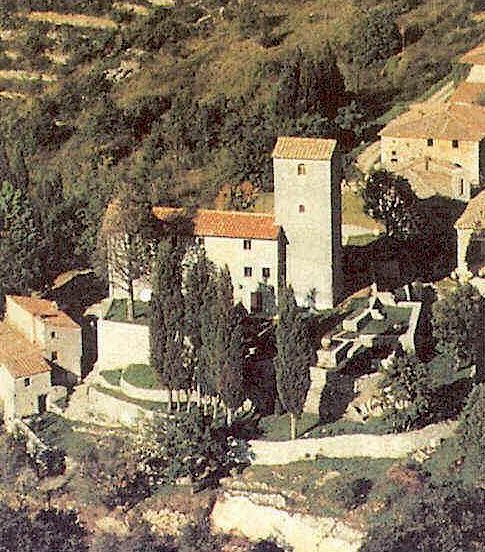 The nearby Castello di Monterinaldi makes excellent wine that may be tasted at the property. The region between Florence and Sienna, the Chianti wine zone, is home to a remarkably high number of castles, fortified farm houses and walled abbeys. Some of these are open to the public. 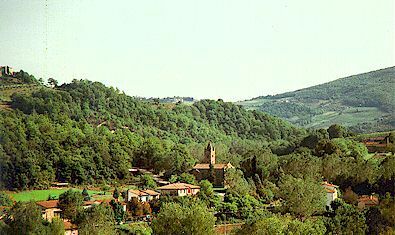 For example, Albola, or better Old Albola, rises above the territory of Radda in Chianti. 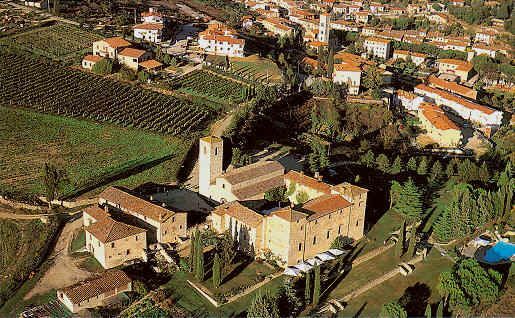 The comune of Gaiole in Chianti provides six itineraries taking in many of the castles, walled villages, towers and abbeys of the area.